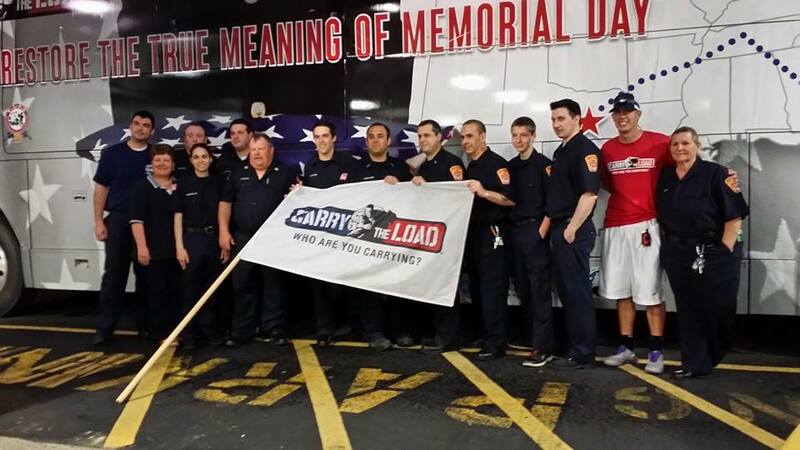 Trevose Fire Company had the honor tonight of welcoming Carry the Load. 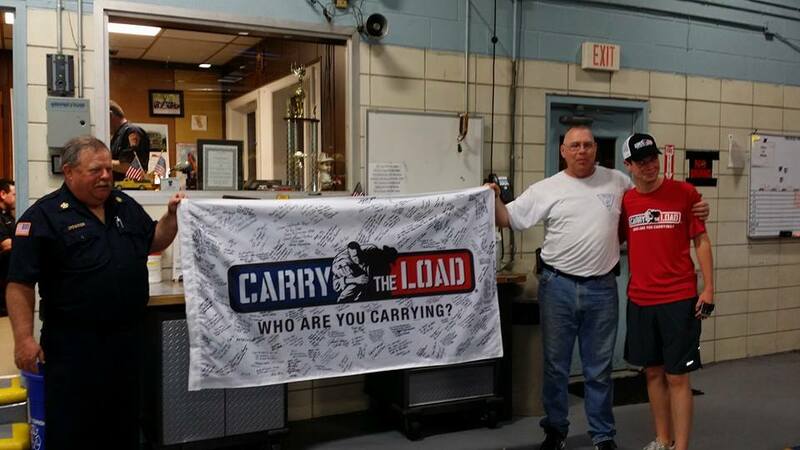 Visit www.carrytheload.org for more information. 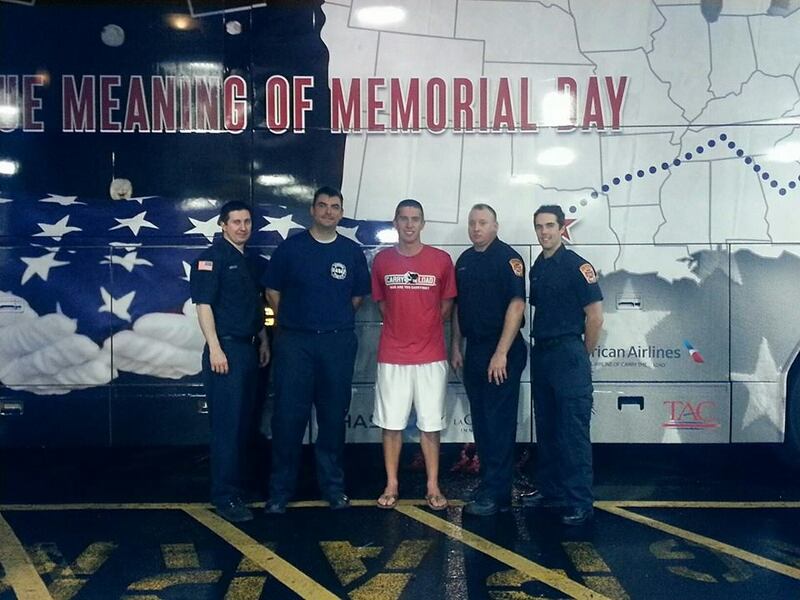 Bring back the true meaning of Memorial Day! visit https://www.facebook.com/TrevoseFireCompanyStation484?fref=photo for more publications.